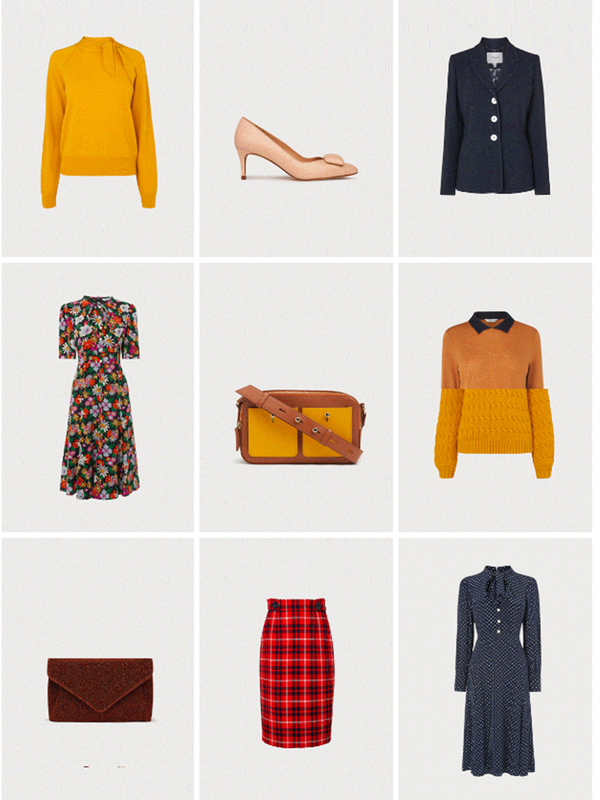 In need of a wardrobe update? 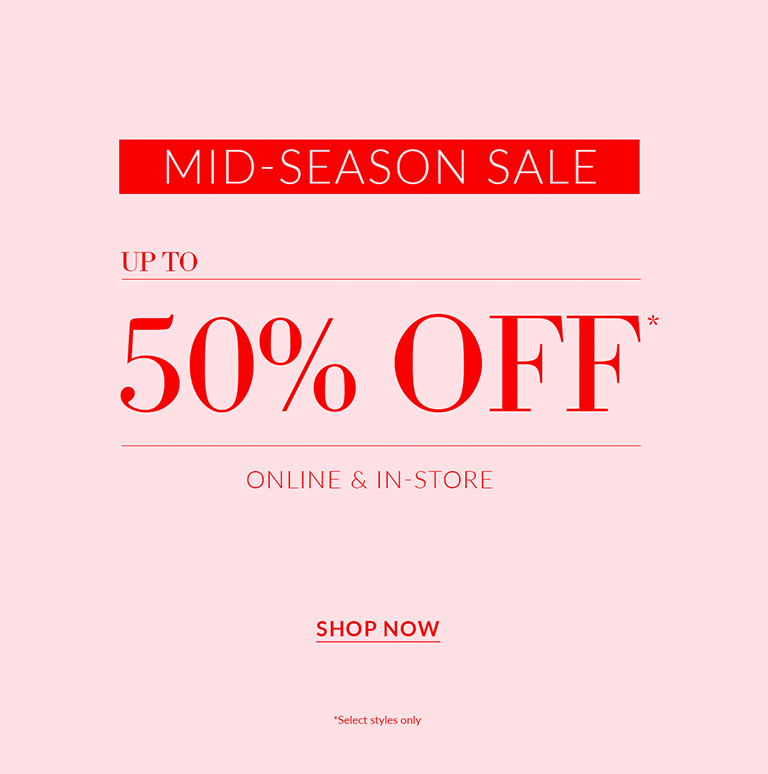 With up to 50% off on selected lines, our mid-season sale is the perfect excuse. Previous story Rewards4Racing – Planning your holiday? Save on your next raceday when booking your trip!